As things get back on track here, I'm happy to have a brand new LEGO structure MOC to show! 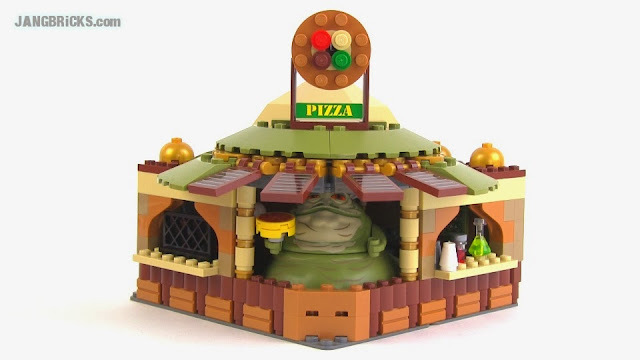 If you regularly watch my city updates, you've seen Jabba and a little pile of parts sitting around him in an undeveloped area for many, many weeks. Finally, it all came together! lol, this is great man!!! I agree, that would be cool. Keep up the great work Jang! Where did you find the 8-sided brick yellow dome you used on the roof?